Book our premium, Pain Free Wedding Package for 60 day and 80 evening guests and save £1150 off our normal price. 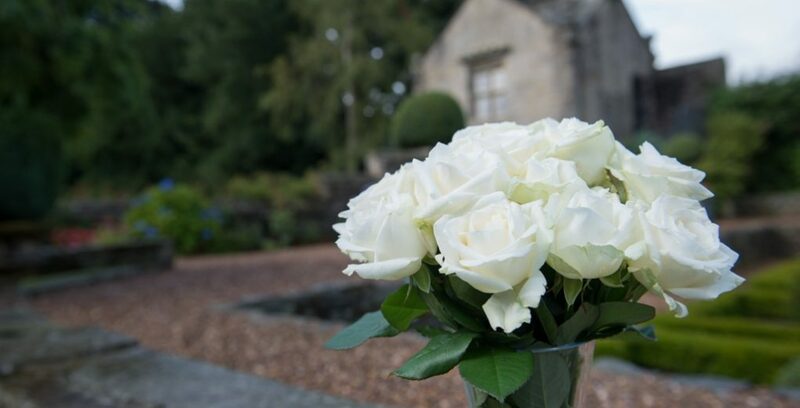 Book a free show round today to see if Holdsworth House is the right wedding venue for you. Call the wedding team now on 01422 232359 to enquire Offer subject to availability, cannot be used in conjunction with any other discount, offer or promotion. Valid for new bookings only. Standard Wedding terms and conditions apply.